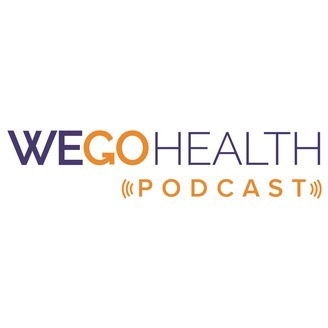 The WEGO Health network is made up of over 100,000 patient leaders, influencers and advocates helping others and transforming healthcare. 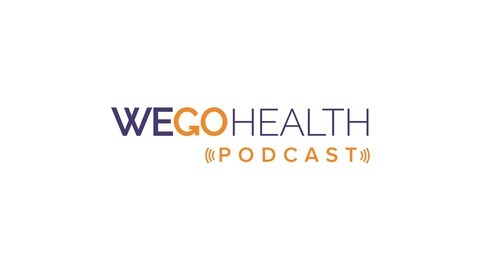 The WEGO Health podcast aims to introduce you to these inspiring Patient Leaders and to give you tools and advice on being the best health advocate you can be. Listen in to learn from other health heroes, just like you!